Efficient land-trading and empowered heals/shields. Shortly after using your Ultimate, gain a decaying Movement Speed increase that lasts for 3s and allows you to pass through units. 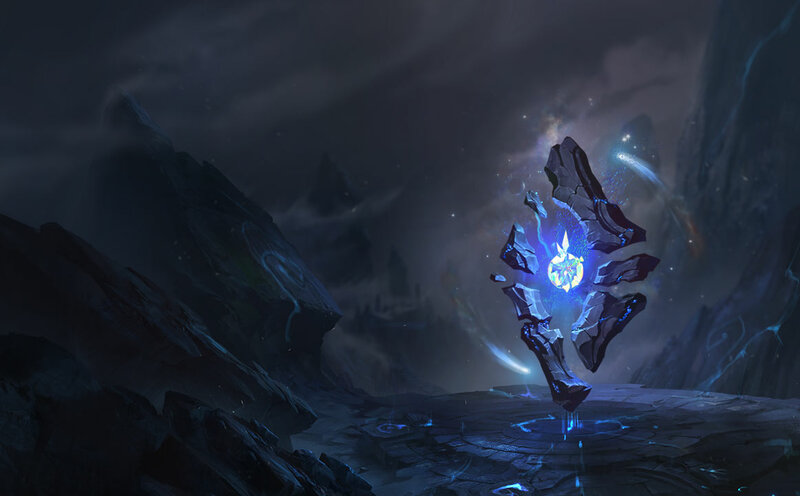 Aery on Rakan allows you to repeatedly apply the shield with [Q]'s heal and a spaced-out timing of both [E] shields, for tons of damage mitigation. 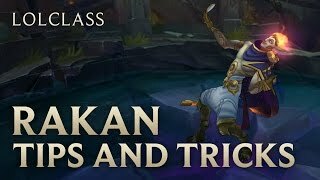 Nimbus Cloak synergizes fantastically with Rakan's [R], empowering your ability to hard engage a skirmish/teamfight at will. 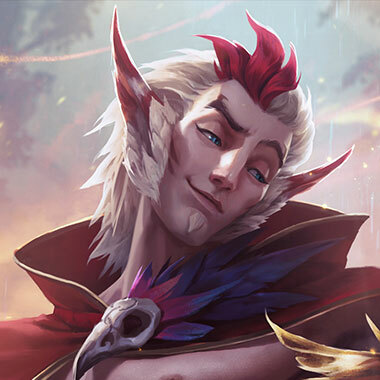 Rakan makes great use of the bonus Movement Speed from Celerity to get around the teamfight and the extra AP from your [R] movement speed means your engage damage and [E] shield's are that much stronger. Scorch allows you to poke and trade aggressively in during the laning phase if you are able to land [Q]. Bone Plating's burst damage mitigation helps you to survive and withstand incoming damage after a hard-engage so that you're able to get in and get out. Revitalize is fantastic on Rakan as is empowers the heal from your [Q] as well as both shield's on [E] and your passive shield.